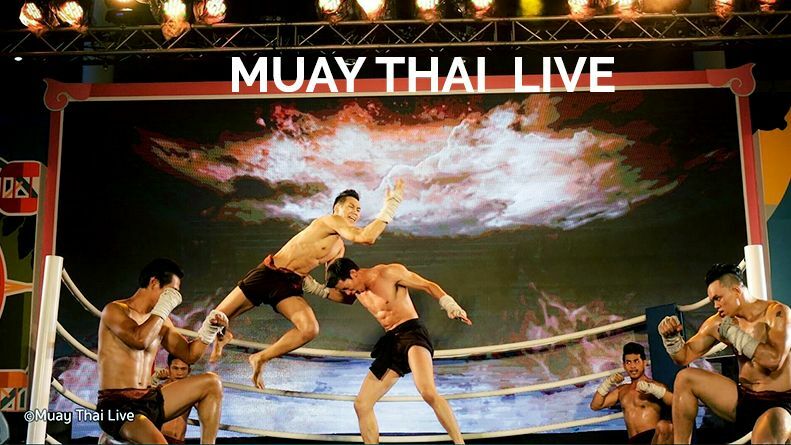 When Thailand's symbolic martial art of Thai boxing (Muay Thai) meets artful and innovative productions, the result is one of the most spectacular Thai boxing shows. - The gate will be open 30 minutes in advance. - Late arrival guests are requested to attend the show after break otherwise a suitable seat will be assigned.